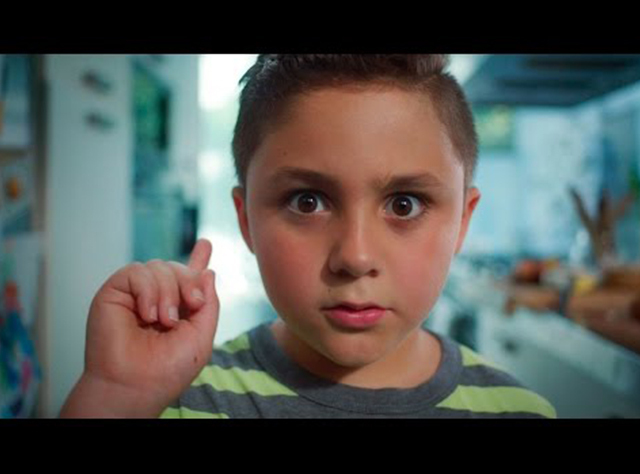 5 Rules for Cooking with Kids 2,713,440 views 3 months ago..
Dear parents, we get it. You want us to hang around in the kitchen. And kind of help out with the stuff you think we can handle. But we’ve got something to say: if you really want us to learn how to cook, you’re going to have to let us do it our way.